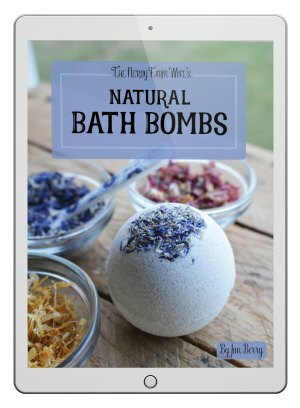 After months of brainstorming, creating and experimenting, my Natural Bath Bombs eBook (and accompanying Natural Bath Care Package) is finally finished and ready to send out into the world! 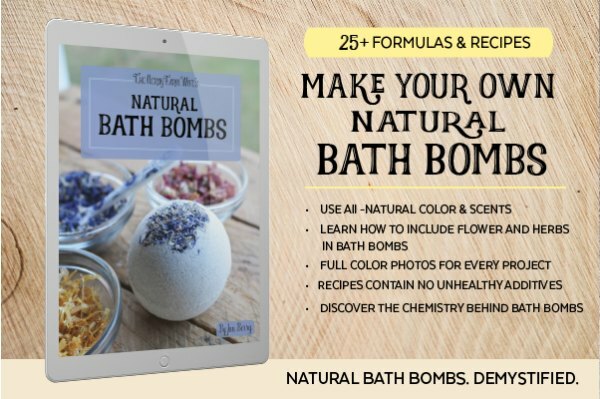 My goal for the eBook was to simplify the bath bomb making process, yet offer lots of ingredient options, all while keeping the recipes filled with only natural colorants and additives. 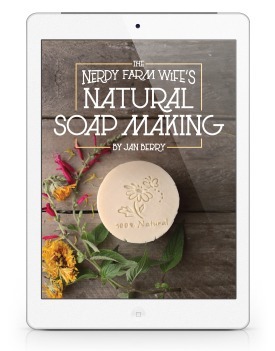 I also created a set of companion eBooks and printables loaded with more natural bath care recipes and reference charts, plus a guide that dives deeper into using fresh herbs and flowers as natural colorants in salt, sugar and scrub recipes. To celebrate the release, I thought I’d share one of my favorite recipes from the eBook, starring one of my favorite flowers – the humble and often under-appreciated dandelion. 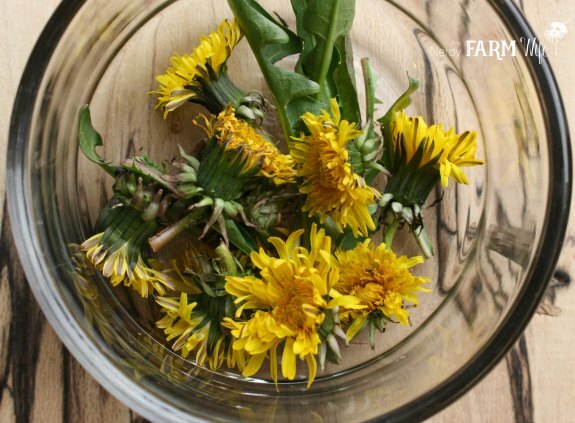 To make it, you’ll need some dandelion flower infused oil. 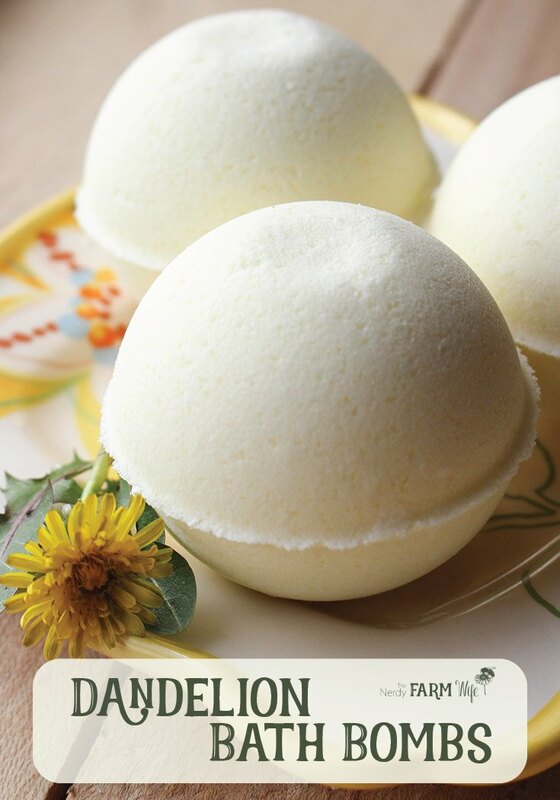 You can find how to make that in THIS RECIPE for Dandelion Lotion Bars. Don’t have dandelions? Try another herbal flower instead, like calendula or chamomile. 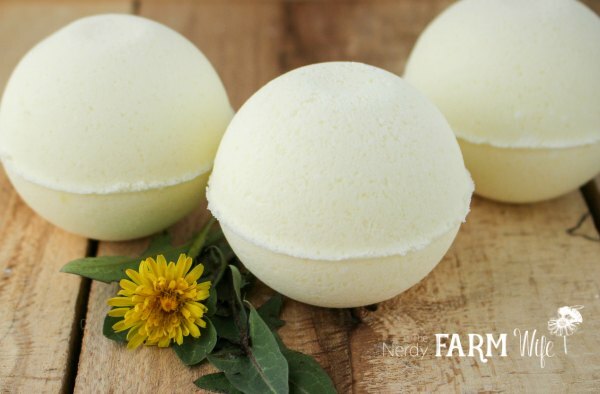 These bath bombs capture the sunshiny happiness of a field full of spring dandelions. Dandelion flower infused oil is often used in preparations designed to soothe and heal chapped or cracked skin. It’s also useful for sore muscles and other aches and pains. A few drops of sea buckthorn oil gives these bath bombs a pretty yellow color, but you could also add a small amount of yellow Brazilian clay for a different shade of yellow. Stir the baking soda, citric acid and sea salt together, working out any clumps with your fingers, as needed. Combine the melted butter with the dandelion infused oil, essential oils and sea buckthorn oil. Slowly drizzle the melted butter and oils into the combined dry ingredients, while stirring. Break up any remaining clumps with your hands to make sure the butter is thoroughly incorporated. Try squeezing a portion of the mixture into a ball shape. If it holds together nicely, the mixture is ready. If it crumbles, spray 4 to 6 spritzes of witch hazel into the mixture, while stirring, and then check again. 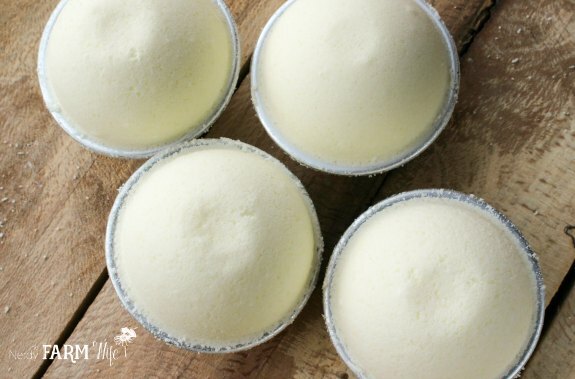 Once the mixture holds together in a ball without easily crumbling, you’re ready to press into molds. Overfill both halves of the bath bomb mold with the mixture, pressing lightly as you pack it in. Press the two halves together, cleaning out any extra bits that squeeze out from the edges with your fingers. Try not to overly twist the mold as you do this, as that can break the bond between the two halves. Tap the filled mold lightly on your work surface a few times, then flip over and tap again. Carefully try pulling the top half of the mold off. Keep the bath bomb in the bottom half of the mold for about 15 minutes before removing that side. If the two sides don’t want to stick together, try scooping the mixture back out of the mold and stir in one or two more spritzes of witch hazel before trying again. You may have to spritz the mixture with more witch hazel between each bath bomb, to keep it workable. After removing the bath bomb from the bottom half of the mold, carefully place it on a folded towel or other soft surface and allow to air dry for 24 to 48 hours before packaging. Use within 4 to 6 months for best results. Tagged bath bombs, dandelion. Bookmark the permalink. I order your new book. I ordered your book also, and can’t wait to get started! Can you point me to a brand of witch hazel on amazon? I would love to order from MRH, but shipping is costly and I do not have a large enough order to place with them right now. Thank you! I’ve also sourced some from a local drug store or the pharmacy sections in my grocery store, so you might be able to find some locally too. Hi Jan, I am very curious to know if I could put honey (a small amount) in these? Any suggestions? Honey may seem like a weird additive but history says that Cleopatra bathed in milk and honey. You can use liquid honey, I have tried, just a wee amount of it, mixed in dry ingrediant by hand. It was great. I wanna order a book not ebook? which is link please. Thank you. 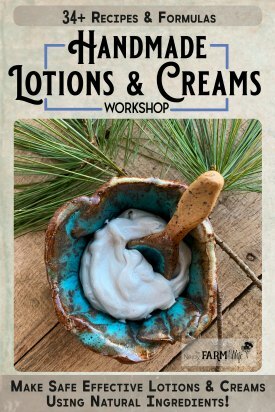 What is the basic ingredients you would use without the oils and herbs? Then spritz with witch hazel to moisten & form into bath bombs. Without the oils, you’ll need extra witch hazel to keep the bath bomb together, but be careful not to add too much (or too little).